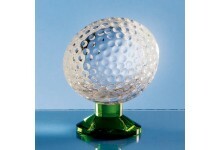 The optical crystal golf ball on a green base is available in 9cm, 12cm and 13cm. 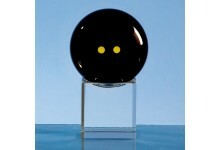 It is perfect f.. 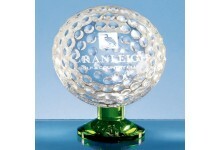 The optical crystal squash ball rectangle award is available in 15cm, 19cm and 24cm. 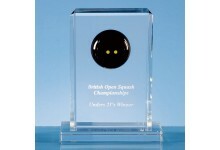 It is perfec.. 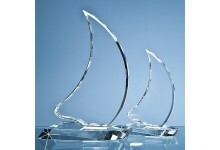 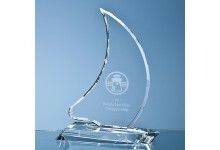 The Sailing Yacht is hand crafted out of perfectly clear optical crystal and makes an ideal saili.. 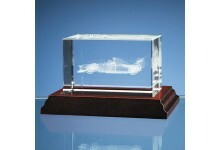 The perfectly clear optical crystal rectangle has been sub surface laser engraved with a Formula .. 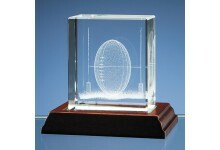 The perfectly clear optical crystal rectangle has been sub surface laser engraved with a rugby ba.. 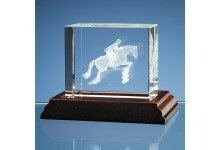 The perfectly clear optical crystal rectangle has been sub surface laser engraved with a showjump.. 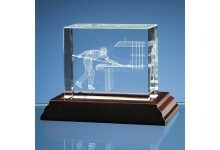 The perfectly clear optical crystal rectangle has been sub surface laser engraved with a snooker .. 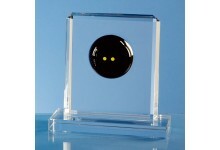 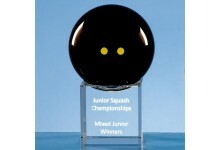 The onyx black optic squash ball on clear base is available in 6cm and 8cm. 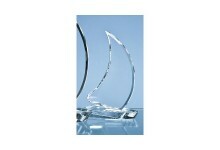 It is the ideal way t..